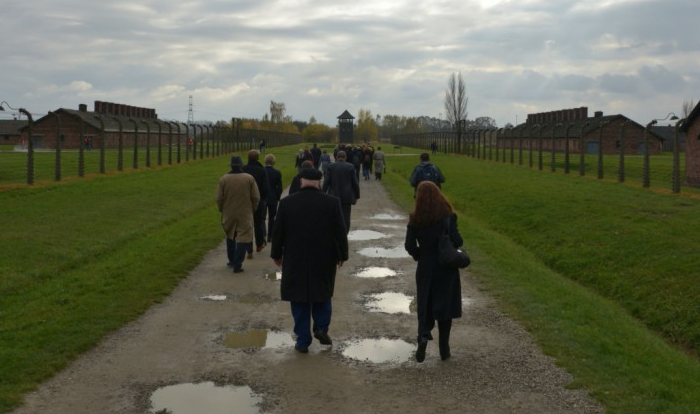 Auschwitz was the largest Nazi concentration and death camp and the most lethal of all. More than 1,100,000 people were killed behind its barbed-wire fences. Today the remains and history of this unambiguous symbol of the horrors carried out by Nazi Germany serve as a universal warning of the dangers that stem from hatred, intolerance and antisemitism, and make us see human cruelty at its uttermost. 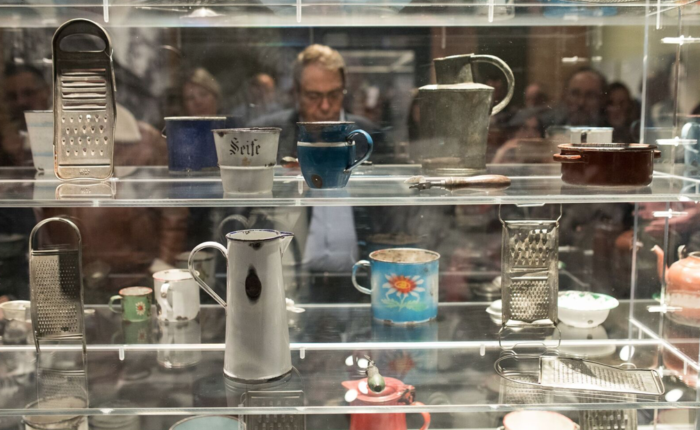 For the first time in History, more than 700 original objects are shown in the first travelling exhibition about Auschwitz co-produced by Musealia and the Auschwitz-Birkenau State Museum, a moving and accurate tour through one of the darkest chapters of the History of Humankind that will certainly stir the world’s conscience. 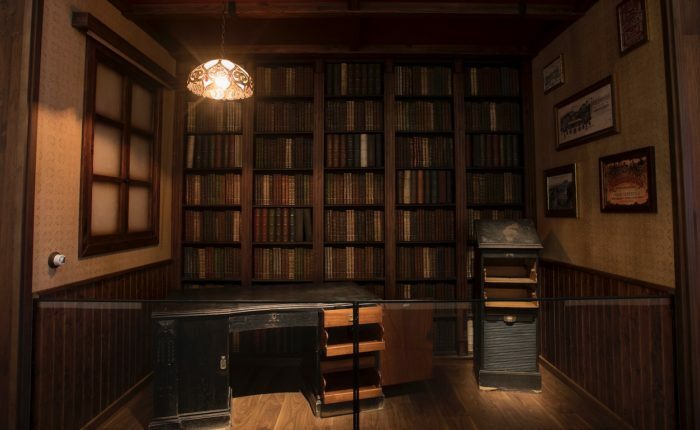 The exhibition will arrive in New York City, at the Museum of Jewish Heritage, after completing a successful run in Madrid, where it was extended two times, drew more than 600,000 visitors, and was one of the most visited exhibitions in Europe last year. Know the latest news about the exhibition. 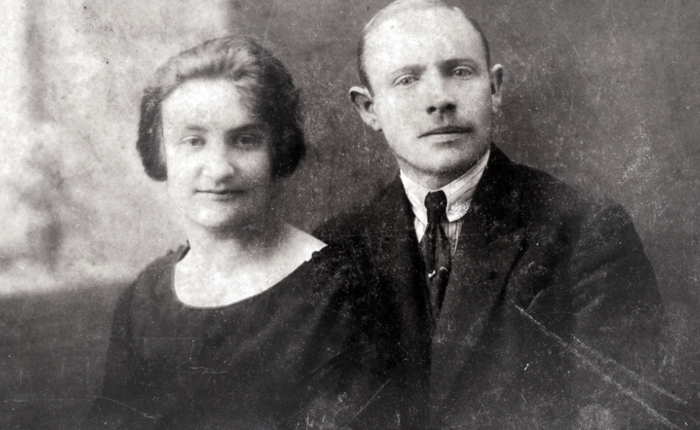 Stolen Lives in Auschwitz. The talit of Solomon Krieser.